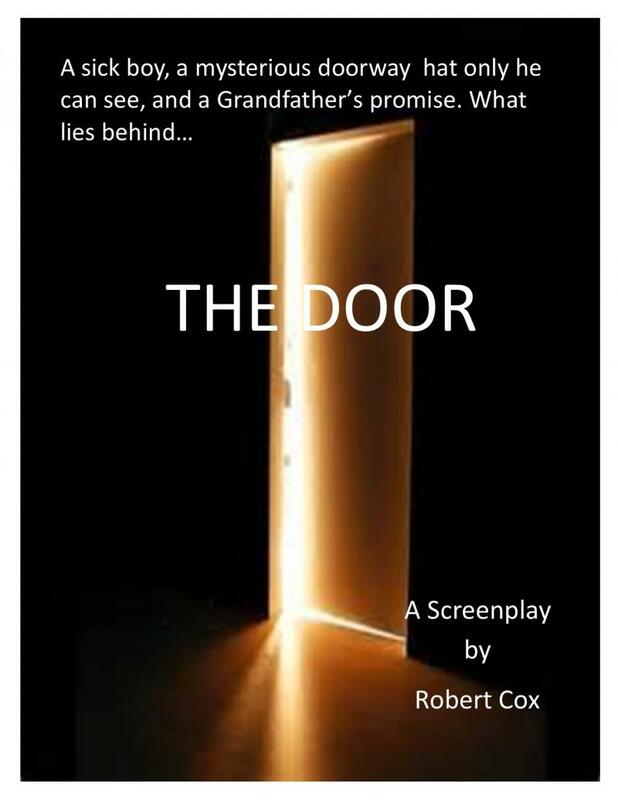 A young boy with a terminal illness must come to terms with ridicule from his classmates, the death of his grandfather, the joy of a new friendship, and a mysterious door that forms on the wall of his bedroom, becoming more distinct the sicker he becomes. Carl is an eleven year old with serious health problems. He has a brain tumor that he is being treated for, but the loss of hair and the fear the other children in his class have of him has made his life even more miserable. The constant teasing and shunning he receives makes him dread going to school. His mother and he have moved in with his grandfather when his Carl's own father deserts them, after telling his wife and son that he can't deal with the strain of caring for a sick child. At his chemo treatment, he meets Evan, a boy about his age who has leukemia and is also undergoing chemo. They begin a friendship that make their illnesses easier to bear and makes even the problems Carl has had in school easier to take. Evan's friendship with Carl has a benefit as well. Carl, with a little help from his grandfather, coaxes Michael, Evan's father, into allowing Evan to go trick or treating., something he has never done. This clears the way for a relaxing of the over protectiveness Michael has shown in the past. Carl's grandfather passes away, and soon afterward, a door begins to appear in Carl's room, pushing out of the wall, a door only he is able to see. Carl's grandfather spoke earlier to him of how dying was like opening a door between one room and another and Carl is convinced that his grandfather is waiting for him on the other side of that door, but there is also the fear that it is only a manifestation of his illness. As Carl’s health declines, Evan, who is also losing the struggle with his own illness, confesses to Carl that since he has only his father for family, that when he dies there will be no one waiting for him and that the thought of being alone frightens him. Carl promises that he will not leave Evan alone, calming his friend’s fears. Seeing that the door is fully formed and thinking that he doesn't have much time left, Carl begs his mother for a favor; a drive around town to look at the Christmas lights. Michael, who has become an important part of the family, bundles Carl up and carries him to the car. The four of them drive around, looking at the lights. Evan is excited by the sights and Carl knows that he will be seeing them for the last time. Then, late that night, the door opens.